As the owner of an online business, it’s critical to keep up with all the new information about technologies and e-commerce trends, especially since giants like Amazon are always thinking one step ahead. Sometimes, it may seem like this information is flying by at the speed of light, but a few solid e-commerce trends will likely dominate most of 2019. Are you prepared for them? In this blog post, we share five observations and explain how they may affect your business in the new year and beyond. First and foremost, in 2019 you must be using social media to promote your e-commerce brand. Depending on your audience, Facebook, Instagram, or both platforms may be right for you. Once you’ve established a solid social media marketing strategy, you can experiment with selling your products. 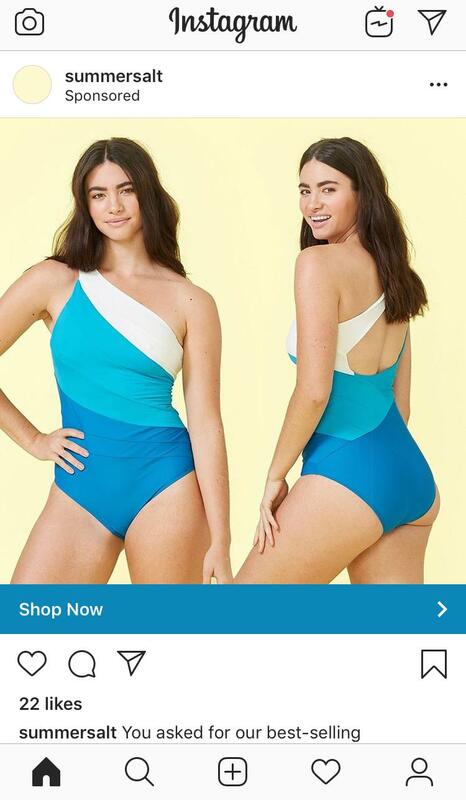 Did you know that Instagram has a shopping feature? Now that Facebook and Instagram are integrated, you can add your products to a Facebook catalog and then tag them for shopping on Instagram. In Instagram, they show up in users’ regular and Story feeds, depending on the ad type. Since Instagram is such a visual platform, your customers can view your products in your posts and simply tap the photo to find the link to shop for the product. Shopping this way is very convenient for the customer! Did you now that Amazon has nearly 50 percent of market share in e-commerce, according to TechCrunch? With numbers like that, Amazon is difficult to ignore. Even e-commerce brands with their own online stores set up shop on Amazon these days, if only to reach new customers and offer the convenience that many consumers enjoy about Amazon. 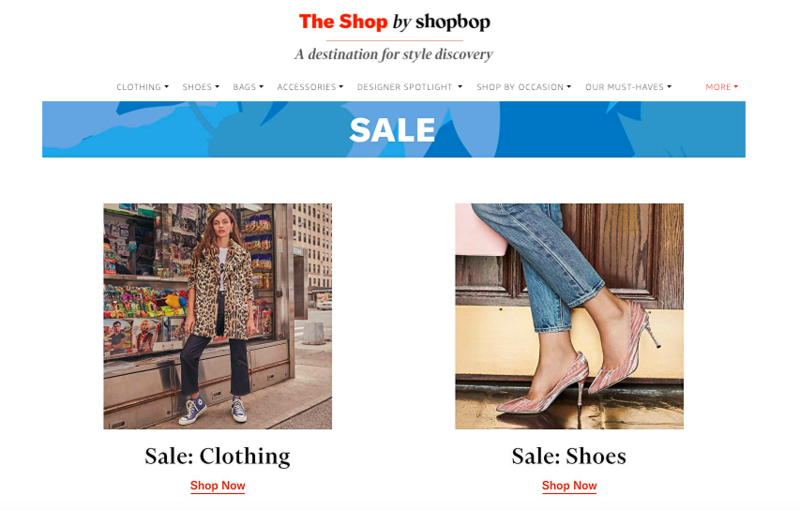 For example, fashion retailer Shopbop has its own website, where they sell clothing and accessories, but they also have an Amazon storefront for customers who enjoy shopping through Amazon. For you, it may be worth following Shopbop’s lead. More and more customers are choosing to shop on their mobile devices rather than their desktop computers. Is your e-commerce site optimized for mobile? If not, you could be missing out on major opportunities for attracting new customers. To go one step further, you may even want to consider launching a mobile app, which customers can use to browse and shop your products. Remember: in every launch, set clear metrics that you can measure progress by once your app has taken off. Just because your e-commerce store lives online doesn’t mean you can’t also find opportunities to get your products in front of customers “in the real world.” In recent years, digitally native brands like Warby Parker, Glossier, and more have opened pop-up shops to supplement their e-commerce stores. What exactly is a pop-up shop? It’s a temporary brick-and-mortar retail store that allows customers to experience products up close. 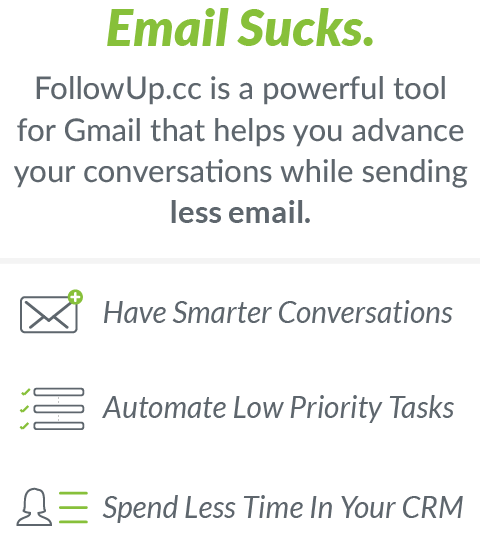 Is there a way that you can offer a subscription service? In 2019, you may want to consider it. These days, more customers are drawn to the subscription model, which is offered by e-commerce brands like Dollar Shave Club and MeUndies. Customers like the convenience of automatically receiving a new product every month without having to think about ordering it. 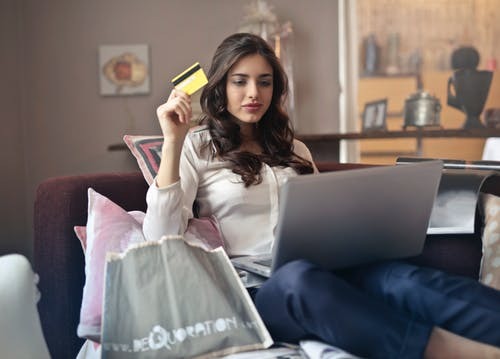 Now that you know about the e-commerce trends anticipated for 2019, how will you be implementing changes in your business? What are your plans for innovation and growth?